Who wants to go yachting on a budget? 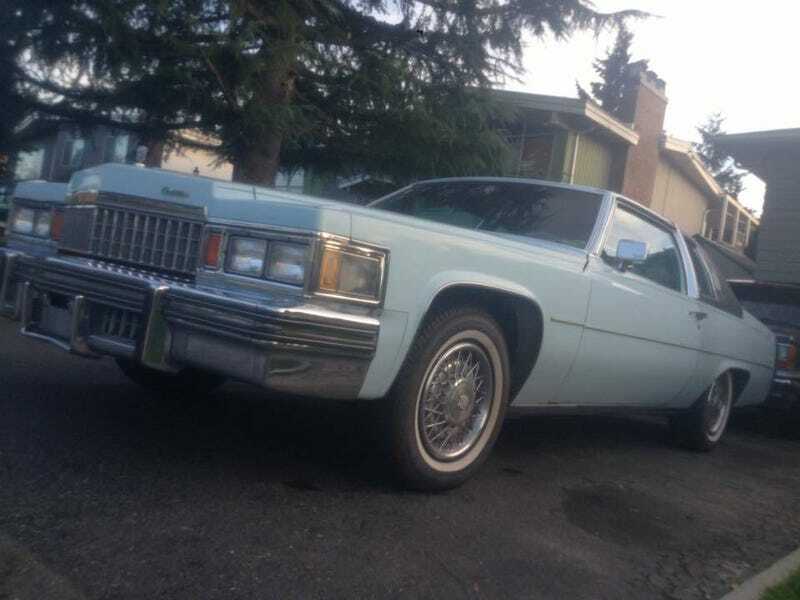 For an old Cadillac that somehow hasn’t been ruined in an attempt to make a lowrider, I’d say $2000 is NP. That said, I’d say NP to any Cadillac or Caprice that isn’t on Daytons.